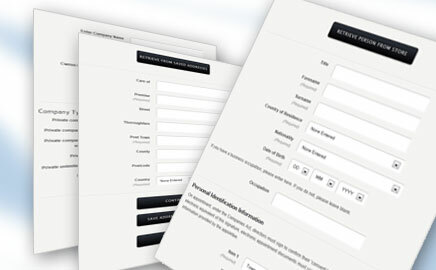 Form companies of all types online directly with Companies House. No Annual License fee means great value for money. Ltdonline software has simple clear forms, with guidance notes if required. Increased validation means less rejections and our great support team will give help and advice when needed. Ltdonline Company Formation Software has no annual subscription fees or contract. Once you have registered with us and purchased a minimum of 10 points for £10 plus Vat you can form companies immediately for 5 points per company. (This does not include the Companies House statutory fee). Worldwide clients from UK and Europe and as far away as Australia, New Zealand and Malaysia, can use Ltdonline day or night with confidence. 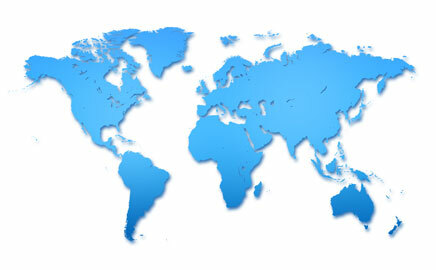 A global market for UK company formations needs a global solution and that solution is Ltdonline. 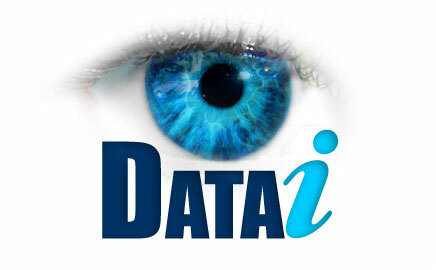 Datai Company Secretarial software is a great option for all users of Ltdonline. When used together this combination allows total flexibility for all filing issues required by Companies House. Register for a free trial today. Keep your company filing requirements up to date and avoid paying Companies House penalties for less than £1 per day with our 12 month subscription programme. The UK company formation and secretarial solution used by Accountants, Solicitors and Formation Agents worldwide! Try our credit checking system now - FREE! Ltdonline Company formation software allows professionals around the world to form companies directly with Companies House. Direct access to Companies House with no 'Third Party' delays and No Annual License Fees. Developed with Accountants, Solicitors and Company Formation agents etc. in mind. Unlimited database size. One price regardless of number of companies on the database for cost effective company secretarial records and updates. Tracking and Calendar based reminders for all important upcoming action and filing dates. Save your clients from the risk of expensive Companies House penalties. Datai Company Secretarial software has been designed to meet the requirements of Accountants, Company Secretaries and Company Formation Agents of all sizes who manage Companies of all types with worldwide access. Copyright © 2007 - 2019 Ltdonline. All rights reserved.